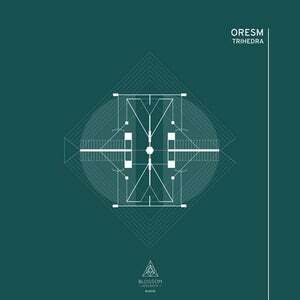 ORESM - a brand new team of well acclaimed producers from one of the hottest electronic music communities of the present: Brazil. 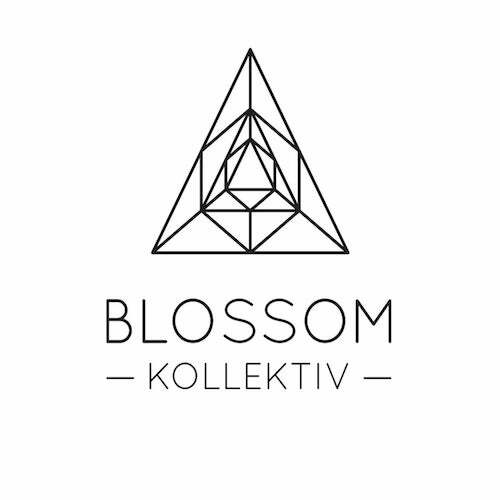 Pedro Turra and Doriva Rozek who have already made a name for themselves with their respective solo projects are now joining forces on the first release under the flag of their new collective moniker. Doriva Rozek is a member of the D.Agency roster revolving around the infamous D.Edge club in Sao Paulo and his involvement in the Brazilian underground house music community has continually been met with growing respect. Pedro Turra has released music under the name of Click Box for labels such as Hawtin's Minus or Magda and Pierce's Items & Things which put him on the international map of house music. His technical affinity and huge gear collection in combination with the resulting knowledge of music production have led him to partner up with two major brands of the electronic music industry to realise an international tour to perform his productions all over the world. Together, Pedro Turra and Doriva Rozek make for a highly compatible team of producers which shows in their deep, dubby and complex productions. These three tunes will bring you big basslines, spaced out synths and complex layers of rhythmic elements.